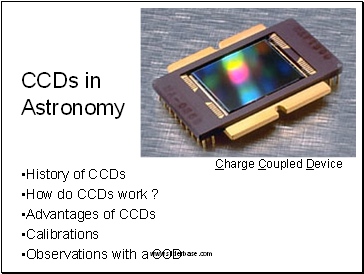 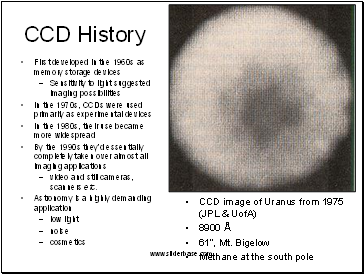 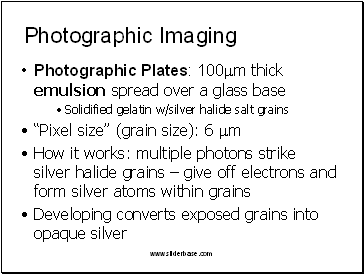 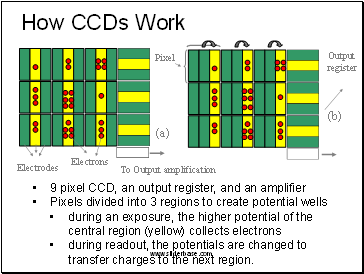 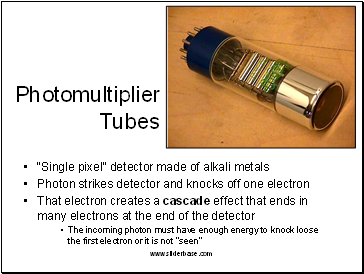 How do CCDs work ? 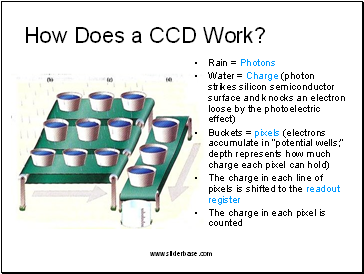 video and still cameras, scanners etc. 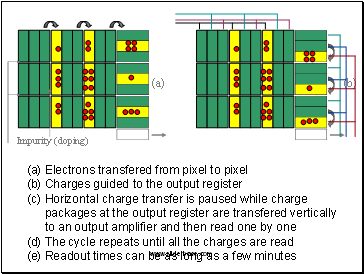 during readout, the potentials are changed to transfer charges to the next region.